Envelope Closure Pillow Protector | America Galindez Inc. The envelope closure pillow protector is a stylish and innovative way of guarding your precious pillow from pests! 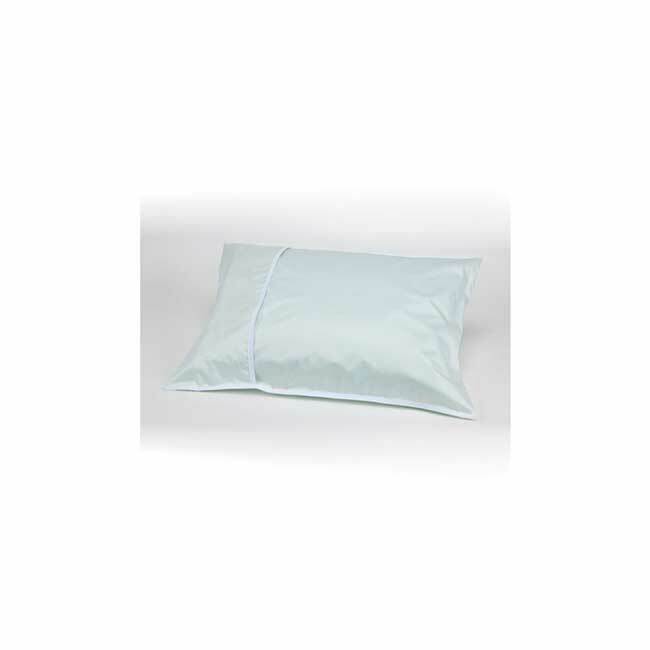 There are many different ways of ensuring the safety and durability of your pillow, and the envelope closure pillow protector is one of the best! 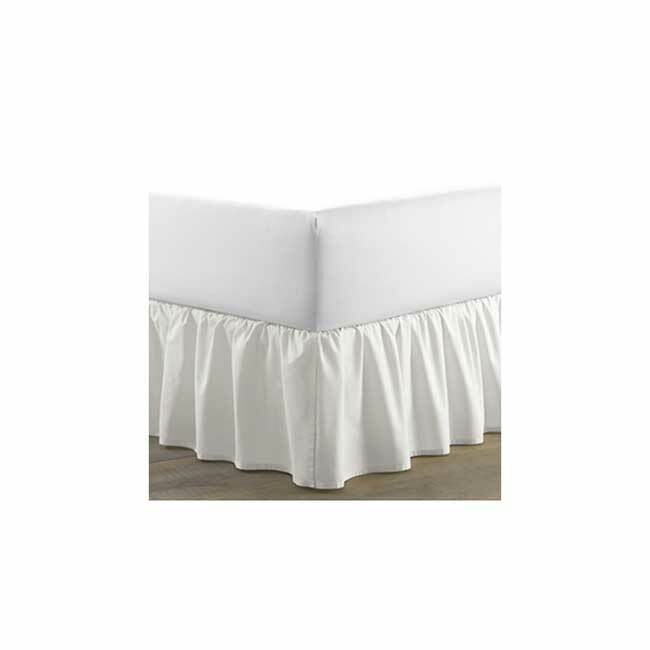 Guard your pillows in a secure and stylish fashion, and rest easy without having to worry about replacing it! The envelope style provides a pleasant tailored look for the pillow, and prolongs its life at the same time! 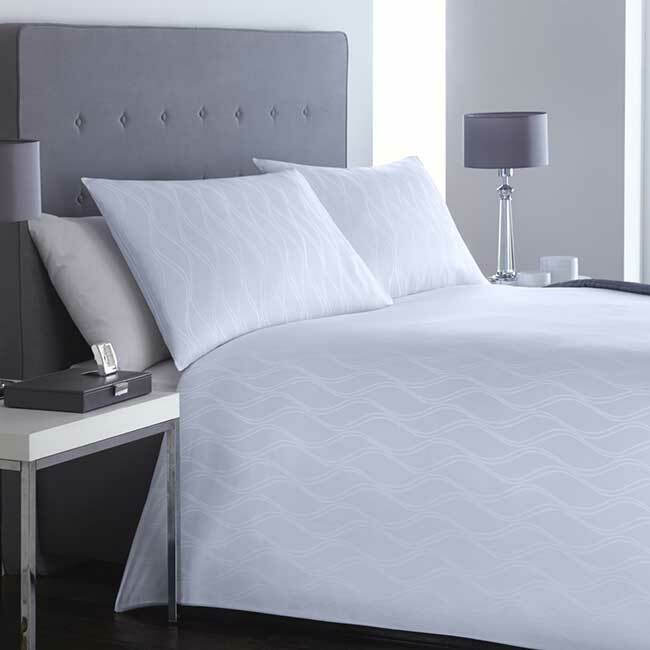 Furthermore, the soft, quiet, and breathable cotton fabric keeps you cool and comfortable all night long. You won't know how you were ever able to sleep at night without it! 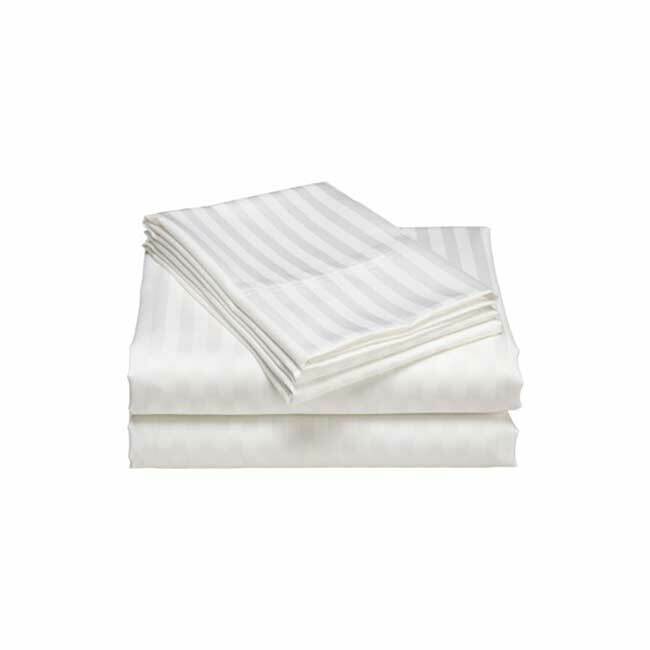 Additionally, the thread count is 180 and it has a 55-45 cotton and polyester blend. 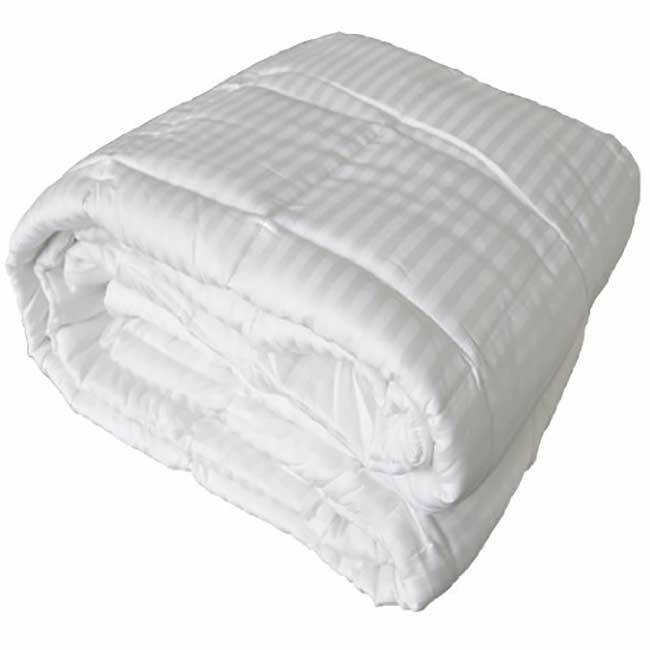 These textile materials are professional hotel quality, so that you can have the best of the best.